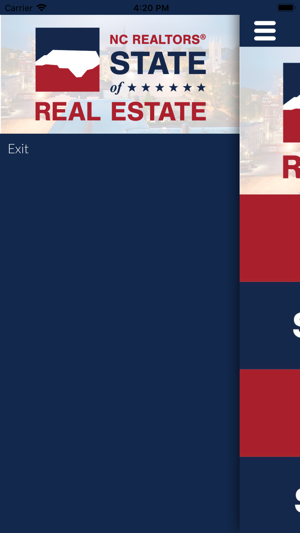 If you’re an epic NC REALTOR®, you count on your phone – and your membership – to be successful in business and in life. 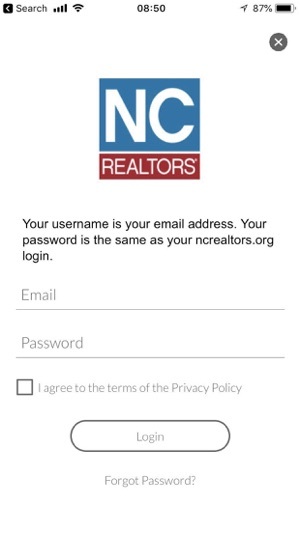 The new NC REALTORS® app brings the value of your membership’s benefits and services to life right from your smartphone or tablet device. 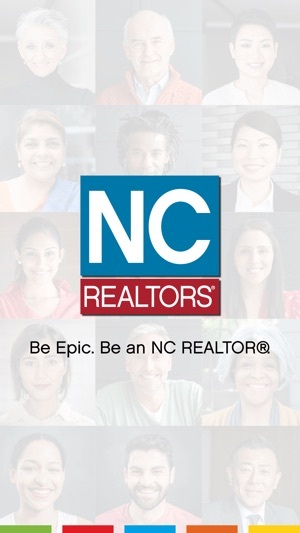 Connect with other epic NC REALTORS®. Seek answers to nail-biting legal issues. Consume edge-of-your-seat content. 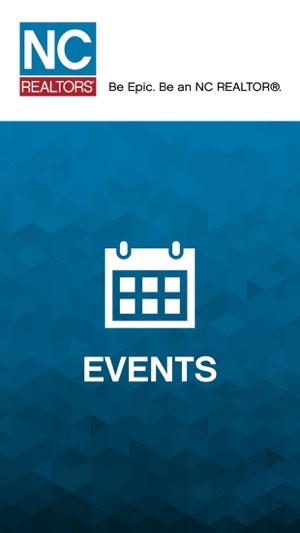 Interact with event headliners live. Provide instant feedback with real-time surveys, polls, and event and speaker ratings. Register for blockbuster events and education. 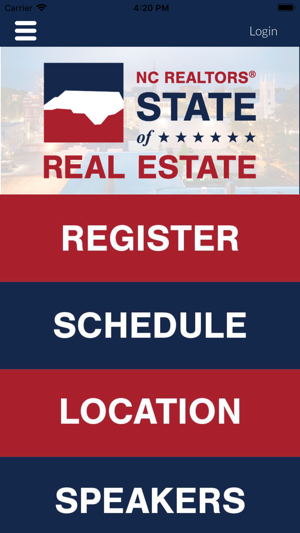 Receive instant notifications about all things NC REALTORS®. 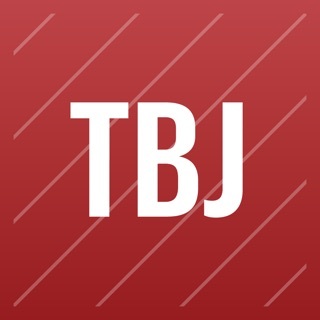 App downloads are free. Contact hello@ncrealtors.org for questions, issues, or feedback.